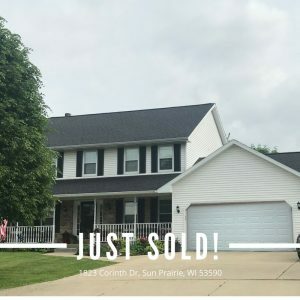 1823 Corinth Dr Sun Prairie, WI 53590, SOLD! 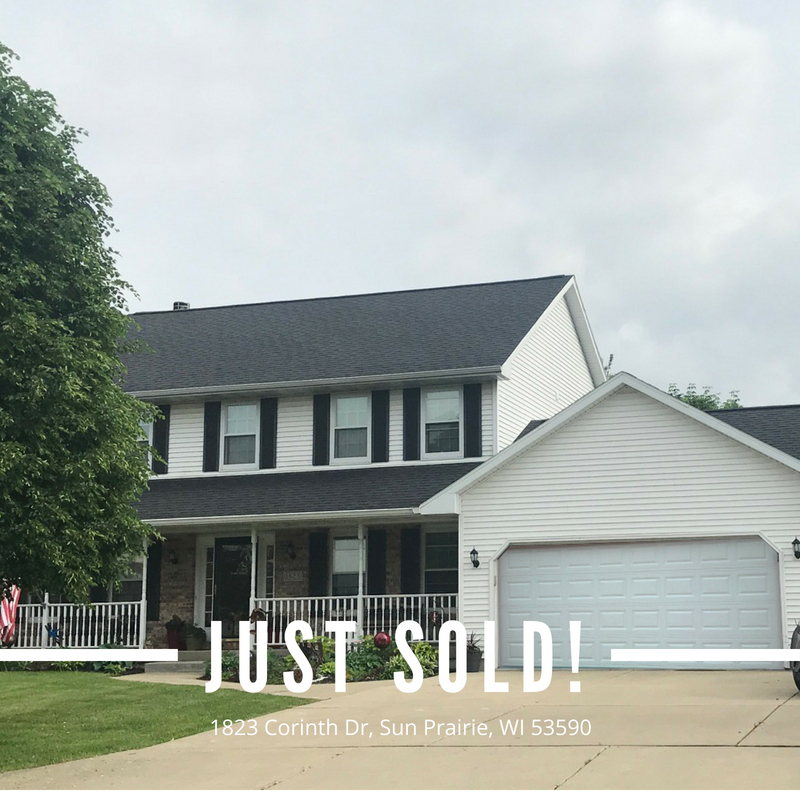 Congratulations to Josh and Laura Wagner on the purchase of their new Sun Prairie home! Josh and Laura knew they wanted to purchase a house that they could own for many years to come and thrive in with their growing family. We explored the Madison area to find the perfect home for the Wagner family, and after some deliberation, they settled on this gorgeous Sun Prairie property.